I hope the beginning of your week is going well. I have a wonderful new author to introduce to everyone. Sophia Sasson, author of First Comes Marriage has agreed to sit down and allow us a little peek into her life. She would rather call her impending nuptials planned than arranged, but she's certain her fiancé is her perfect match. Still, Dr. Meera Malhotra jumps at the opportunity to spend the month before her wedding doing a medical rotation in small-town USA. Getting a taste of independence and improving public health are both part of her plan. Falling for a cowboy? Not so much. Jake Taylor is totally wrong for her, anyway: he raises cattle; she's a vegetarian. He's content with life on the ranch; she's from bustling London and wants to travel. She couldn't possibly throw away everything she's built over something as illogical as love. Sophia, I'm so thrilled to have you here today. To start off this interview, tell us a little about yourself so my readers can get to know the person behind the writer. We would also love to hear how you came to write First Comes Marriage? First Comes Marriage is one of those books that’s always been floating in my heart. In June 2014, Harlequin Heartwarming did a Write from the Heart contest and I entered on a whim. I’m originally from India and while I didn’t have the kind of life my heroine Meera did—she grew up in an orphanage—I’d seen children like her. I’ve had to live with the kind of cultural expectations that Meera experiences and I wanted to create a character who had the strength to face an impossible dilemma. Completing a book is an enormous challenge. What was your biggest obstacle and how did you overcome it? In other words, what do you think drove you to complete this enormous project? I didn’t find it hard to write this story. The characters spoke to me, sometimes so loudly that I had trouble sleeping. 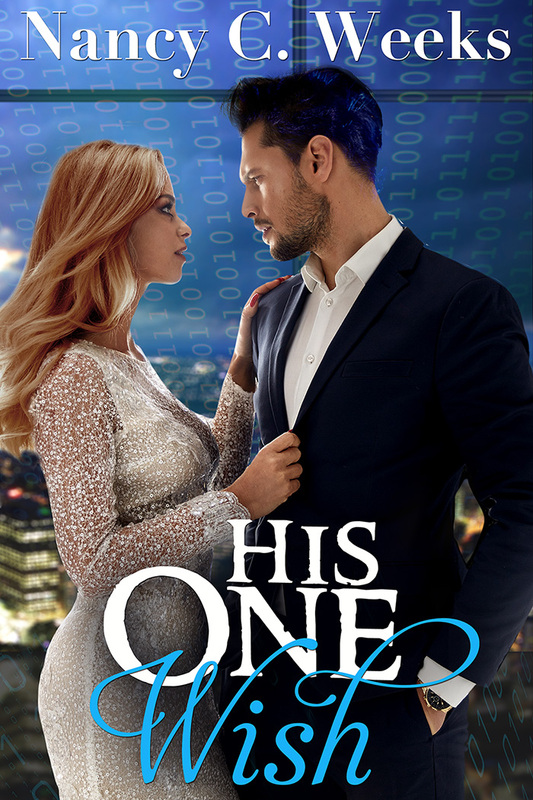 I believed in the story, I wanted to resolve the conflict for my characters and get them to their happily ever after and that’s what kept me typing. My characters wake me up nightly. Three in the morning seems to be their favorite chatty time. When did you realize you wanted to be a writer? Probably when I was twelve and started reading Nancy Drew books. When I didn’t like the story, I made up my own. For me characters drive the story, so I’m always on the hunt for my next character. 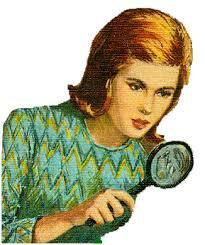 I loved Nancy Drew and went through so many of her books. I remember picking up The Hidden Staircase the first time because we shared a name. I was hooked. I love to hear what authors think about this next question. Do you believe writers are born or made? I think a mixture of both. Writers need to have imagination and a flair for storytelling that is innate to the person. But to become a good writer, you have to work at it, constantly improve your craft. How do you think your life experiences have prepared you for a writing career? I love traveling. I’ve seen many different countries and make it a point to immerse myself in other cultures. You’ll find a lot of diversity in my writing because part of my joy comes from sharing a part of the world that not everyone knows about. 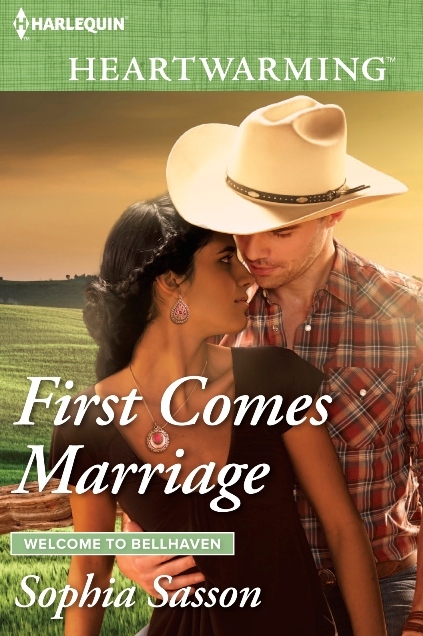 First Comes Marriage takes you to rural Virginia, London and a glimpse of Indian culture. My next book, the Senator’s Daughter is based in Washington DC. The book I’m currently writing is based in Guam. My website has pictures from places I’ve been, including my favorite place on earth (so far at least). Wow, Sophia, what an exciting life you have led. I love the photos on your website. So lets switch gears a little. I love character interviews and would love to learn more about your heroine Meera’s mother, Neela Malhotra. She is a is fascinating character. Let’s get to know her a little better shall we. First, tell me more about Neela and her background. Neela was born in Calcutta to a lower middle class family. Her father was a clerk in a bank and barely made ends meet. She grew up in a rent controlled two bed room apartment where she lived with her sister, parents and her cousins, uncle and aunt. Each family of four had one bedroom. It was the only way they could afford to live in a place with a real roof rather than one made of mud or tin. Neela was fortunate enough to meet Prem who fell in love with her. Prem was a doctor who emigrated to London. He amassed a fortune and gave Neela the life she always wanted. I did not realize reading the story that Neela’s beginnings were just as humble as Meera’s. So why didn’t she want to adopt Meera? Early in her marriage, Neela felt she had married up. She was from a lower socio economic class than Prem and was less educated than him. But she figured she would be the mother to his children and that would secure her place in his heart. Then she discovered that she was infertile. Prem, nice guy that he was, suggested they adopt. This just fed Neela’s anxieties that she had nothing to offer him. So she took out her frustration on Meera? That would be the simple answer but it’s not right. 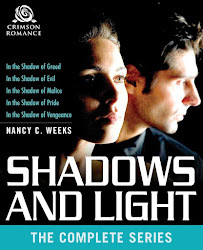 Neela strove to give Meera everything she didn’t have growing up. Neela understood better than anyone what it was like to be plucked from poverty and be given everything in the world. She tutored Meera in the way of the wealthy, groomed her so she would fit into society the way Neela never had. Neela wanted her daughter to have the one thing she didn’t; the security of knowing her husband loved her unconditionally. As a mother of a daughter, I can understand Neela's desire for Meera's happiness. So why didn’t she support her daughter when Meera wanted to marry Jake? Because Neela looks at life practically and she knew Raj had loved Meera since they were kids. 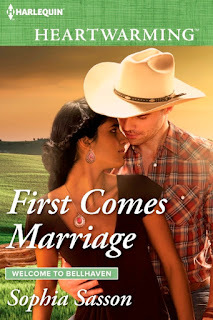 She felt Meera had a crush on an American cowboy and would throw away everything she’d achieved in her life; Raj would be a life partner for her. A physician like Meera, Raj would be her medical practice partner, he understood the culture and value system. Neela didn’t understand love. I understand both mother and daughter are fashionistas and were wearing East meets West gowns in the story. What did those look like? Why spend a thousand words telling you when I can show you. 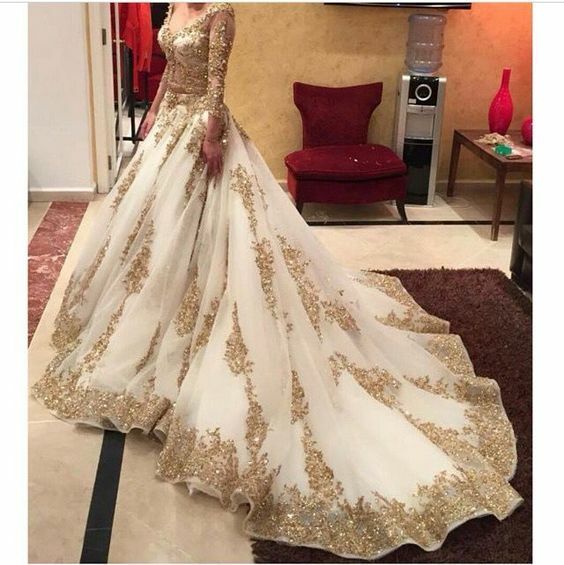 This is Meera’s Indian inspired wedding dress. The wedding to Raj that is. I won’t spoil it by telling you whether or not she marries Raj, you’ll have to find out. Every dress needs some jewelry so feast your eyes on the necklace Neela gives Meera to wear for her engagement party. This is the dress that Neela wore to Meera’s engagement party. Another east meets west design. You can find more pictures of jewelry and clothes on my pinterest board. Again, WOW! Just stunning. So what’s next for you? Any promotions that readers can take advantage of? My next book, The Senator’s Daughter will be out in September. Just in time for those of us who want something heartwarming from the elections. After that comes Mending the Doctor’s Heart in December; both from Harlequin Heartwarming. I have a number of promotions on my website. 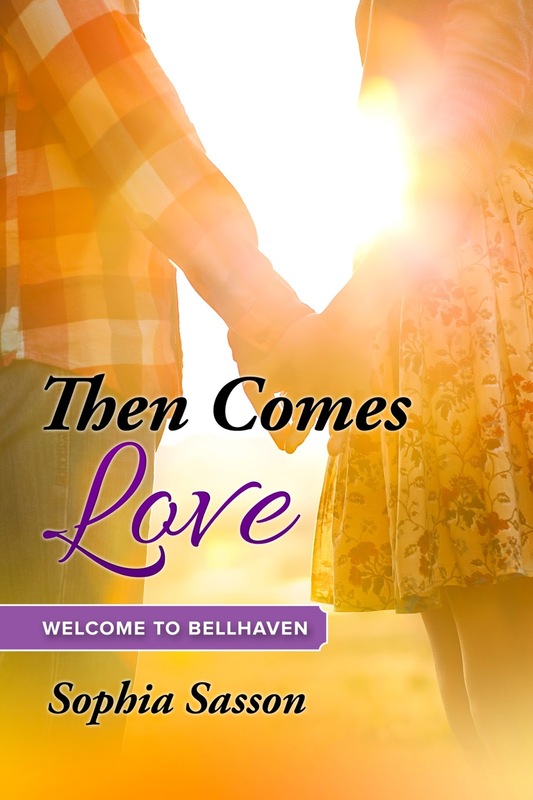 This week it’ll be an Amazon giveaway long with a free ebook—the prequel to First Comes Marriage called Then Comes Love. Thank you so much for having me on your blog Nancy. If your readers would like more information, they can always email me at Readers@SophiaSasson.com or sign up for my newsletter to get VIP exclusives. Sophia, it has been my pleasure to have you today. I wish you all the luck with First Comes Marriage and hope you will come back for a visit during your future releases. If anyone has any questions for Sophia, please don't be shy. It's a pleasure to get to know our readers. That is it for today. Have a wonderful week. As always, I hope you find time in your busy schedule to enjoy a great book. Take care and be kind to one another. Thank you for this wonderful post Nancy. I had a lot of fun with you.